Own your home this 2019! CONDOMINIUM (pre-selling, ready-for-occupancy, or for lease)? 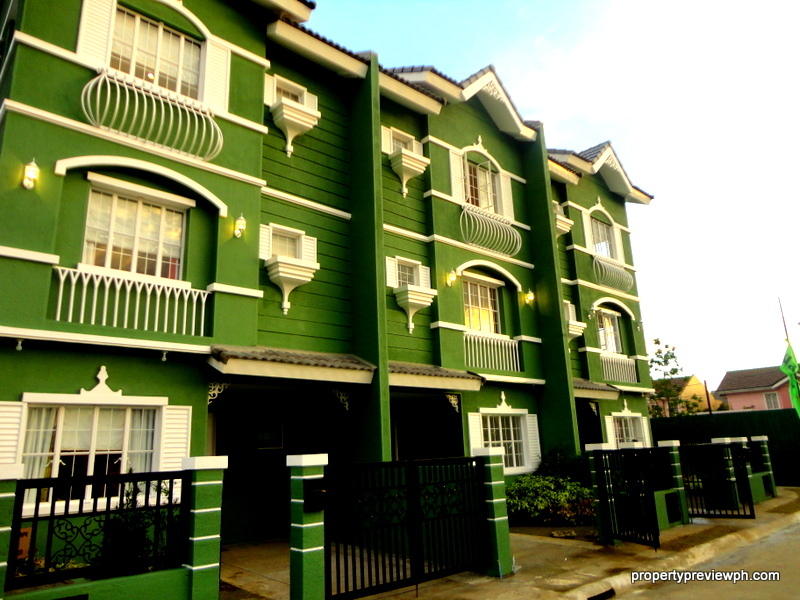 You get Quality and Affordability with our DMCI listings. Get updated with the latest projects, promos and inventories. Move in now with our RFO units! Rent-to-own schemes also available. Email propertypreviewph@gmail.com now! The New Victorianne row at La Posada, Lakefront. Reserve and own your dream home now!